New Land Rover Discovery Sport HSE Dynamic Lux revealed | What Car? Land Rover has revealed a new range-topping version of the Discovery Sport SUV at the Frankfurt motor show. The HSE Dynamic Lux features new exterior colouring, body cladding, and 20-inch alloy wheels. New colours and details also feature inside. It is the first Discovery Sport to feature Land Rover's Intelligent Dynamics options package. The package brings together Land Rover's All Terrain Progress Control and adaptive damper systems, as well as the Active Driveline package; this allows for drive to be sent to either two or four wheels, depending on the driving conditions. Order books for the Discovery Sport HSE Dynamic Lux open in October, with prices starting at £46,000. 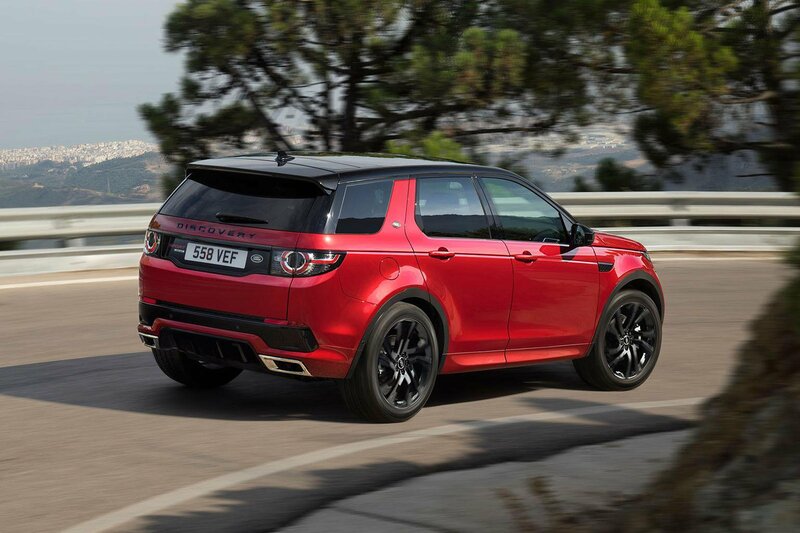 The Intelligent Dynamics package will also be offered as an option on the rest of the Discovery Sport range.